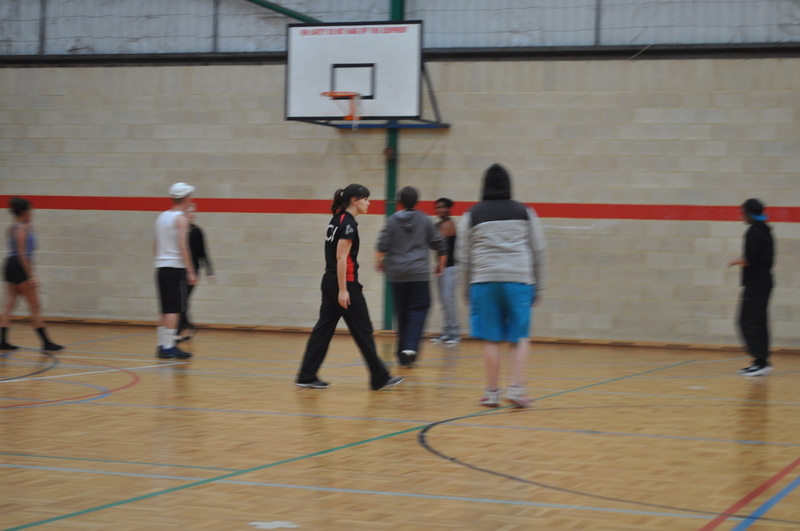 Sport consists of a variety of indoor and outdoor sports. 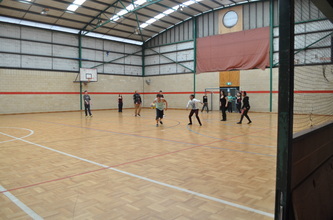 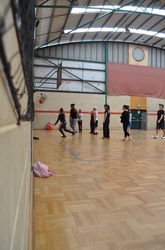 Students take a bus to the indoor centre and play basketball, soccer, netball, dodgeball and more. 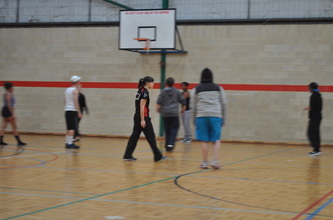 Outdoor sports include AFL, touch rugby, soccer, kickball and ultimate frisbee. In the warmer months students travel to the local swimming pool and engage in a variety of water sports and free swimming, for these sports there is a focus on sun safety and care with regards to sunscreen and clothing. 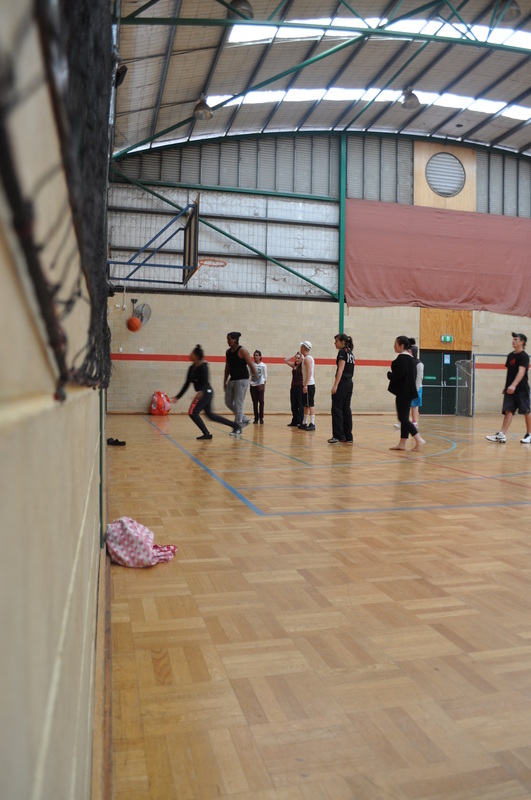 With each sport students learn rules and game tactics, work together in mixed teams with different weekly captain and do warm-ups focusing on the appropriate muscle groups.